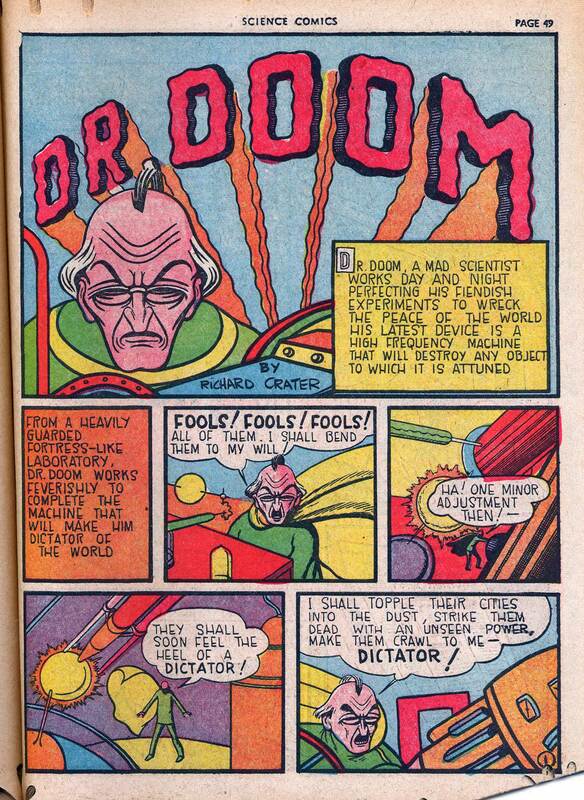 From Science Comics, April 1939, via the Digital Comics Museum. Perhaps conservatives view the Iowa Department of Education this way. They would be wrong. Here’s a quick update on Iowa’s possible adoption of the Next Generation Science Standards (NGSS). You may recall that a task force of educators began considering the standards in October as part of a regular review of Iowa classroom standards. After weighing the benefits of several sets of standards, the task force said the NGSS (which were developed by a coalition of states and education organizations) were the best choice to adapt for Iowa.